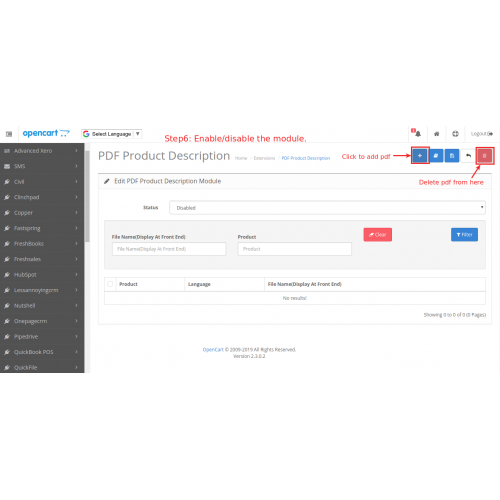 PDF Product Description module allows to add unlimited number of PDF files for product description. 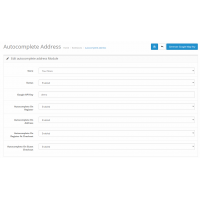 The admin may add the files for each language separately. 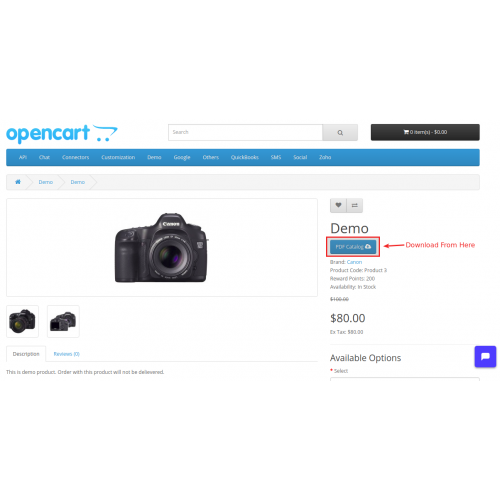 The files will be displayed at product page and customer may download all files. 1. 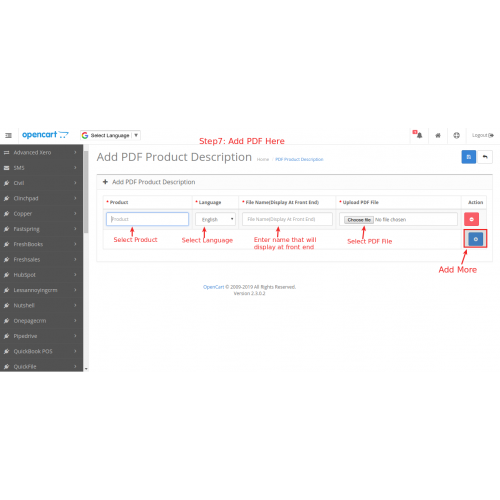 Admin may add any number of PDF files for each product. 2. Admin may add the files for each language separately. 3. Admin may delete the uploaded files. 4. Admin may set the file names that will be displayed to the customers. 5. 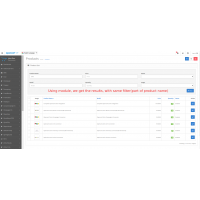 Admin may filter the list of uploaded files by product. 6. 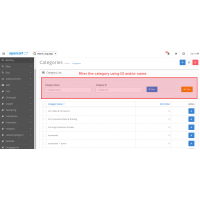 Admin may filter the list of uploaded files by file name. 7. 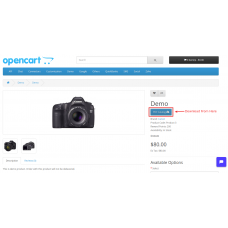 Customer may download all uploaded files. 8. The module installtion is very easy. 9. The module supports all themes. 10. We provide free installtion of module. 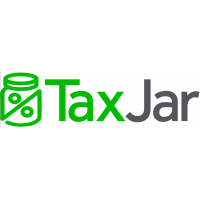 Tax Calculator Via TaxJar module allows you to calculator the tax via TaxJar.Features:1. 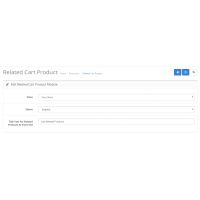 Calculate t..
Related Cart Product module allows admin to set the related products on any layout. These related pr..